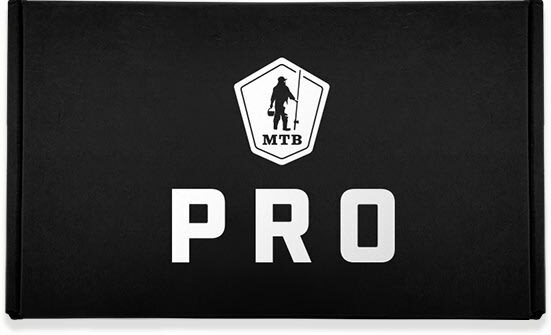 Discover high end gear you won't find in the Regular or Pro plans. Discover premium tackle from the best brands. 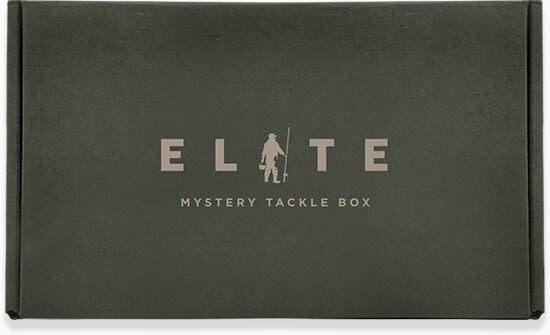 MTB Elite has over $60 worth of tackle every month. Exclusive decals, contests, content & more! Pause, skip, cancel or downgrade at any time! Bass, Inshore Saltwater, Walleye, Panfish, Catfish, Trout, Ice Fishing. Bass, Multi-species, Inshore Saltwater, Walleye, Panfish, Catfish, Trout, Ice Fishing. 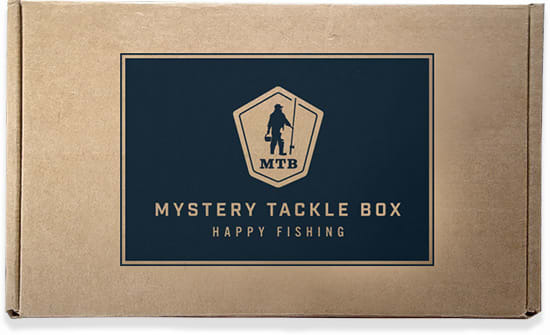 Subscribe today for your monthly box of premium tackle. Happy fishing!